The black rhinoceros is a mammal from the order of Perissodactyla, family Rhinocerotidae and the only species in the gender Diceros. South-central black rhinoceros (D. b. minor) – Most widely distributed subspecies, characterised by a compact body, proportionally large head and prominent skin-folds. Ranged from north-eastern South Africa to northeastern Tanzania and southeastern Kenya. South-western black rhinoceros (D. b. occidentalis) – A small subspecies, adapted to survival in desert and semi-desert conditions. 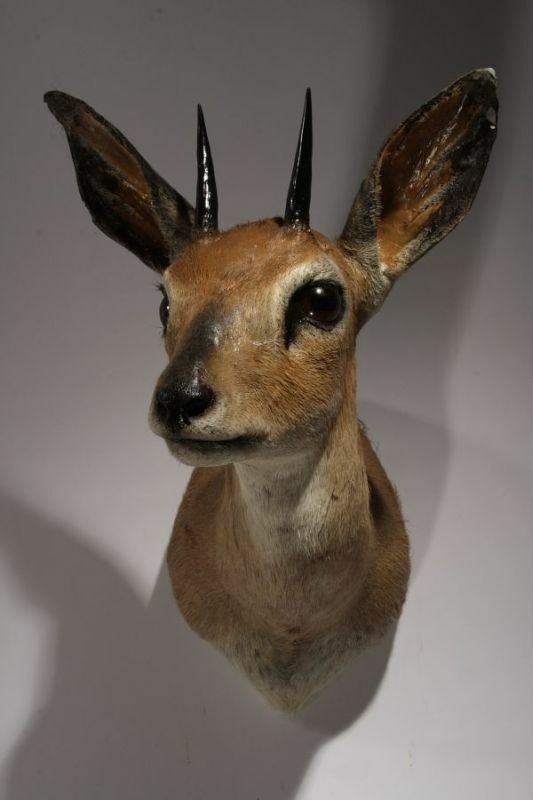 It lives in wildlife reserves in Namibia with sporadic sightings in Angola. Although the rhinoceros is referred as black, its colors vary from dark yellow brown to dark brown or dark gray. 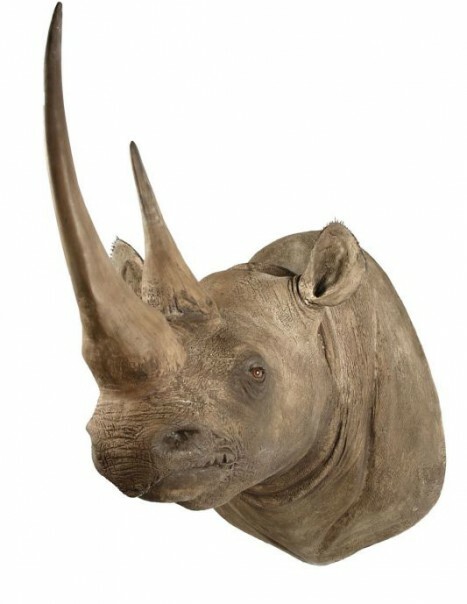 The black rhinoceros has two horns and occasionally a third small posterior horn. 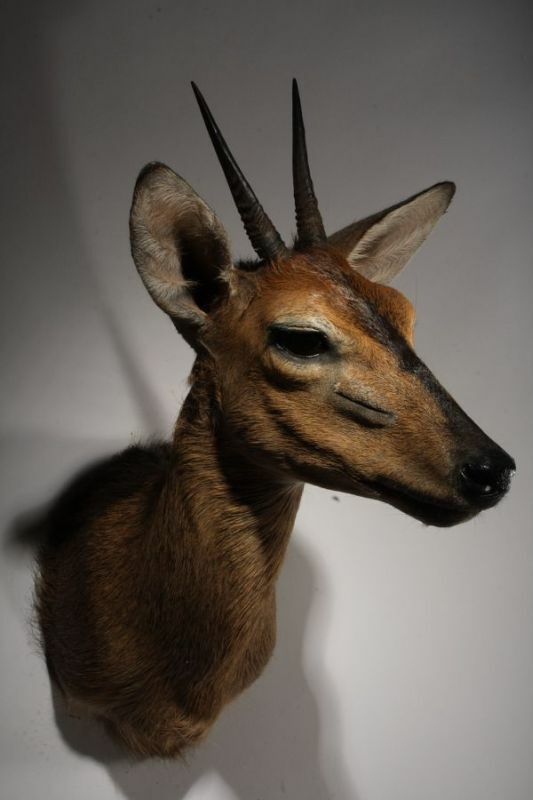 The anterior horn is longer than the posterior, averaging 50cm long. The other African rhinoceros is the white rhinoceros (Ceratotherium simum). 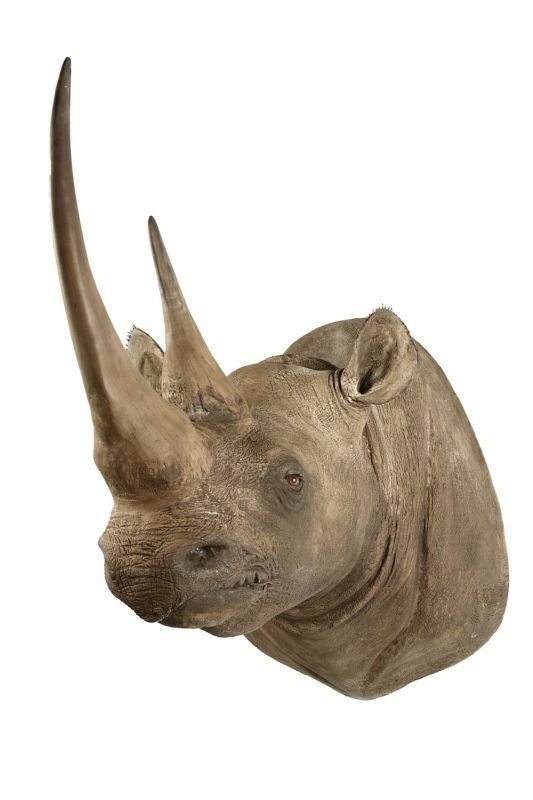 The black rhinoceros is distinguished from the white rhinoceros by a prehensile upper lip (hence the alternative name of hook-lipped rhino), which it uses to feed on twigs of woody plants and a variety of herbaceous plants.